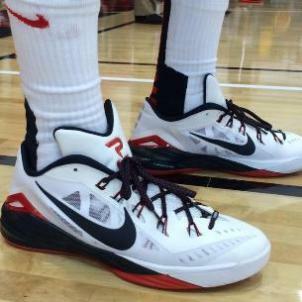 What were the most memorable basketball shoes to be seen worn by Team USA during international competition? 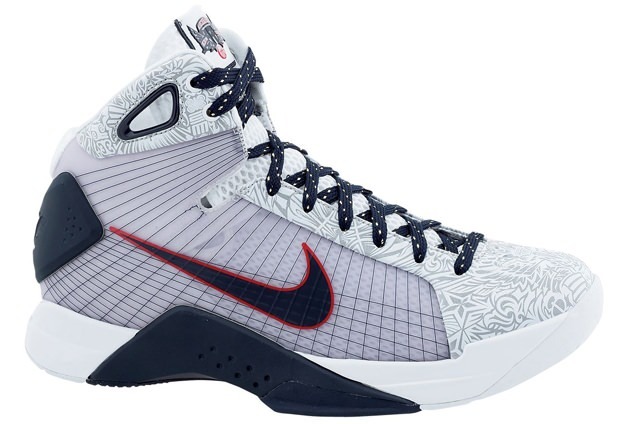 Ever since its debut in 2008, the Hyperdunk has been a mainstay on the court not just for Team USA, but for other teams as well. This makes the Hyperdunk one of Nike’s greatest accomplishments, so it’s impossible to not have it on this list.